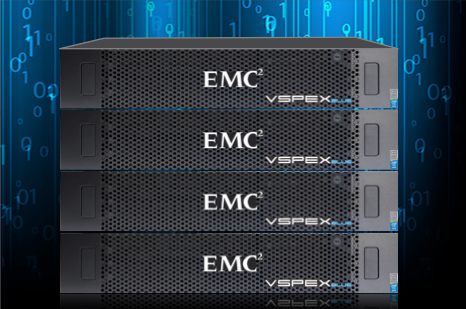 One year ago, EMC (yes it was still EMC at the time) launched their update to the VSPEX BLUE, EMC’s take on the EVO: Rail product. 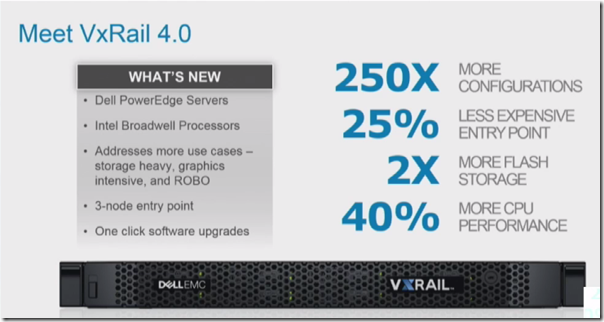 For those who don’t remember, EVO: Rail was a joint effort between VMware and several hardware vendors to release hyper converged infrastructure to the masses. 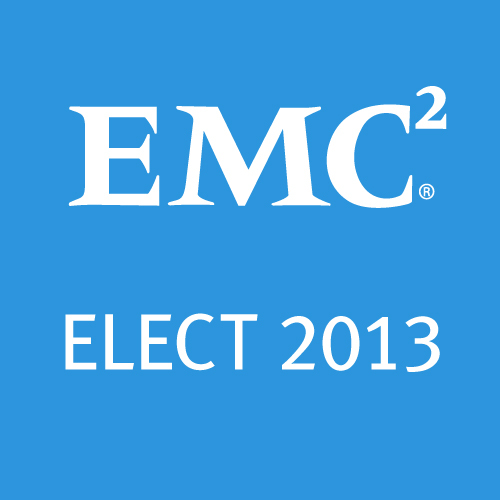 I covered the original launch here and EMC’s spin on it. 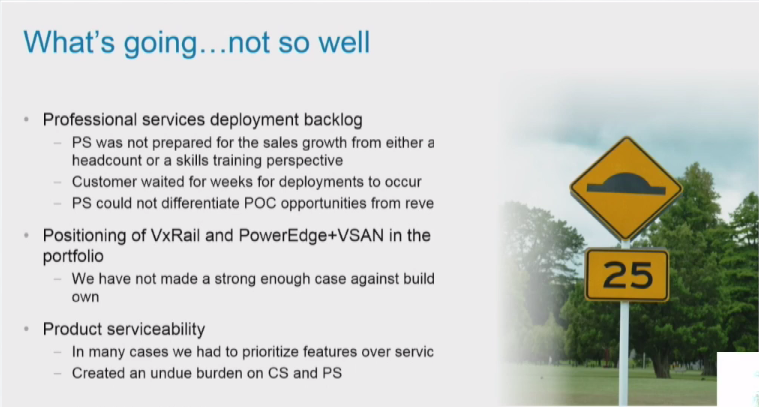 The EVO: Rail program was a success / failure depending on who you spoke to in the industry, but it did validate that HCI is here to stay and not just a passing fad. 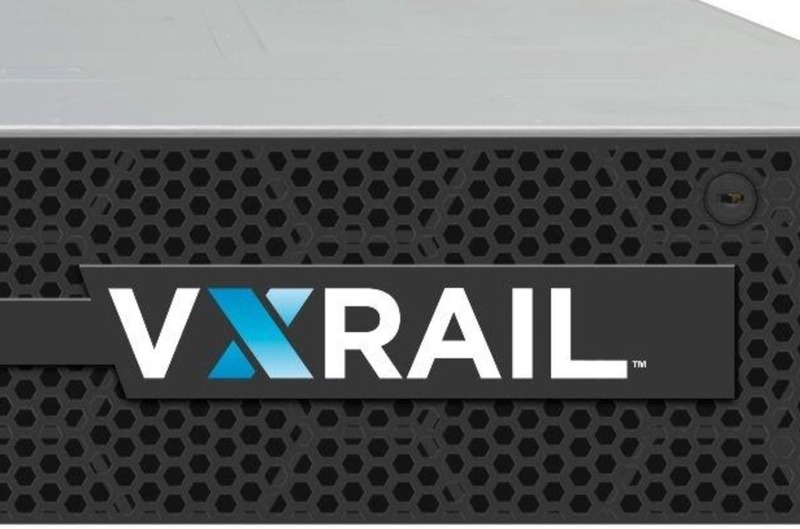 Later on, the EVO program was retooled under a joint venture between EMC & VMware under the VCE umbrella , and last year launched the evolution of that product … VxRail! 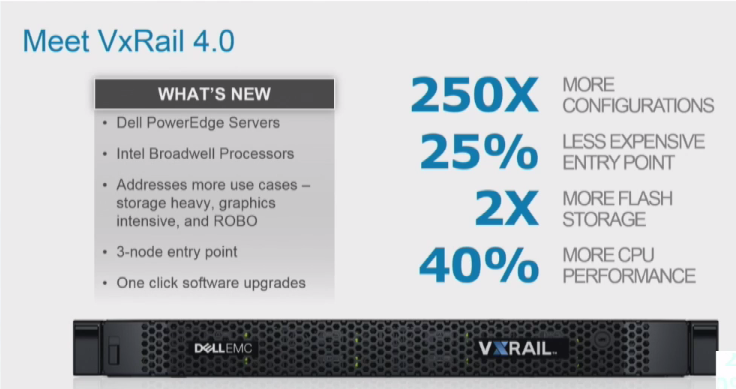 VxRail went GA in March of 2016 and so far sales have good, especially in the mid market, especially on purpose built deployments (VDI, Databases, etc…). 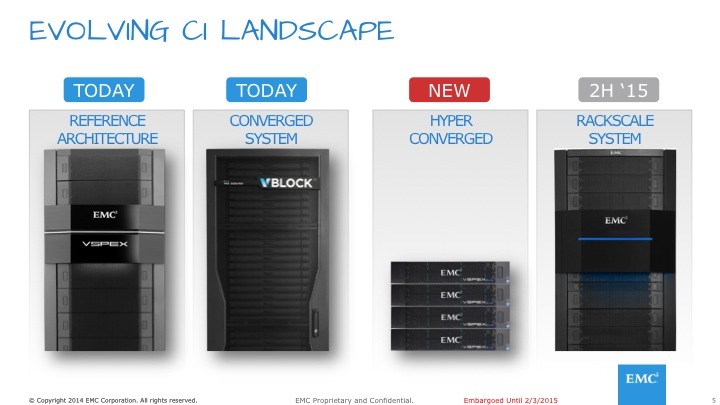 Working for a partner, I can attest that HCI adoption is going strong in the market place as more and more people look to it as a possible future. The product has undergone several major releases, which is huge for a product that was just starting to sell. It means that they are really listening to feedback and delivering to enhance the product regularly. It helps that VMware has been continuously driving innovation on the VSAN side (which VxRail is built on). 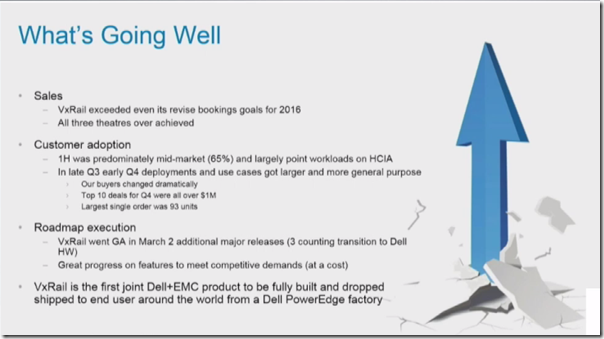 Dell EMC will be the first to admit that they didn’t expect the sales of this product (especially given the sales of the previous generation), and thus they didn’t quite bulk up the PS side to match. Unfortunately that mean delays while the back log was churned through. 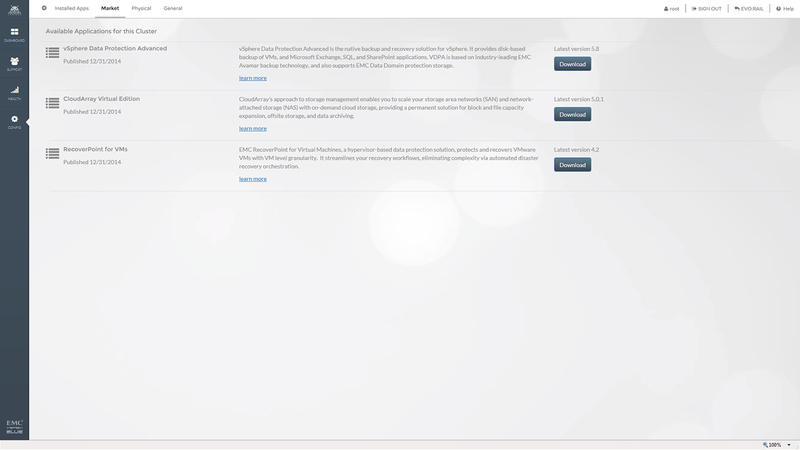 The other side was features was prioritized over serviceability, so things like the support gateway were not built in when you would have expected it was already included. The good news is things like this have been addressed (or are being addressed soon). 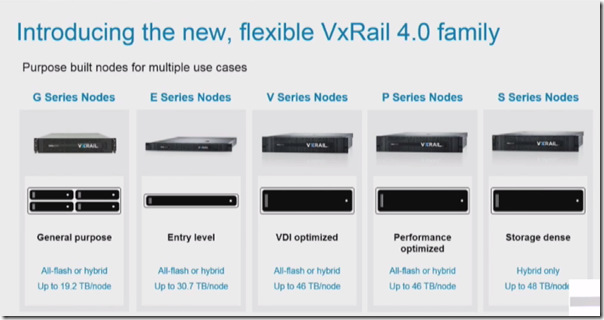 So what’s next for VxRail? Flash Flash Flash! 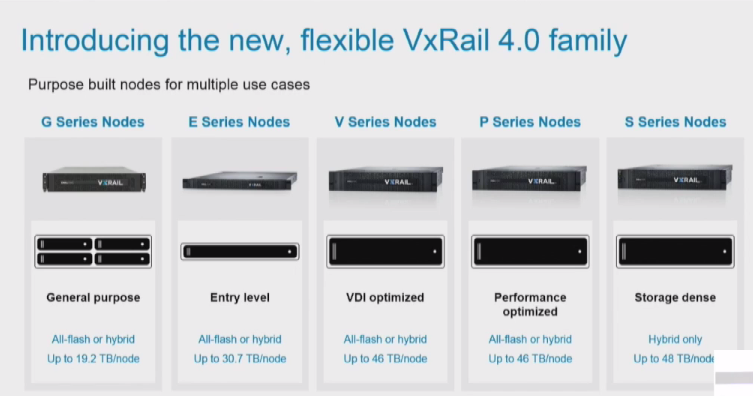 Recent sales have been leaning very heavily to all flash solutions, and that will be the trend going forward with VxRail sales which will also drive development on those lines especially in NVMe and NVDIMMs. 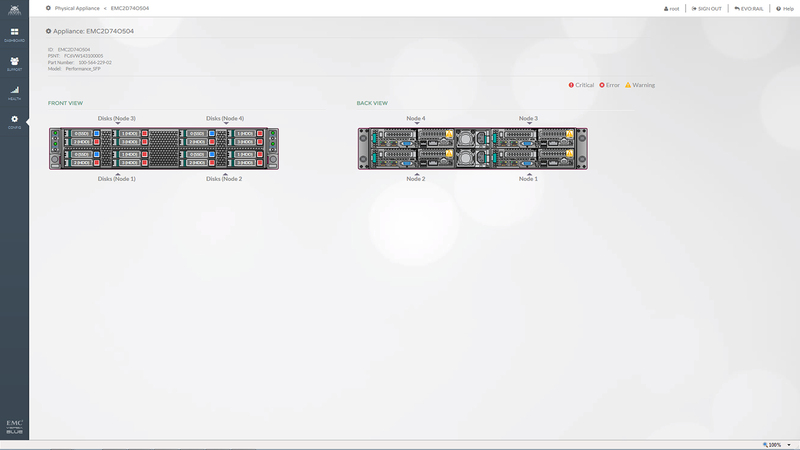 The shift in the recent version to use Dell PowerEdge Servers has also opened up a lot of configuration options for memory and CPU. 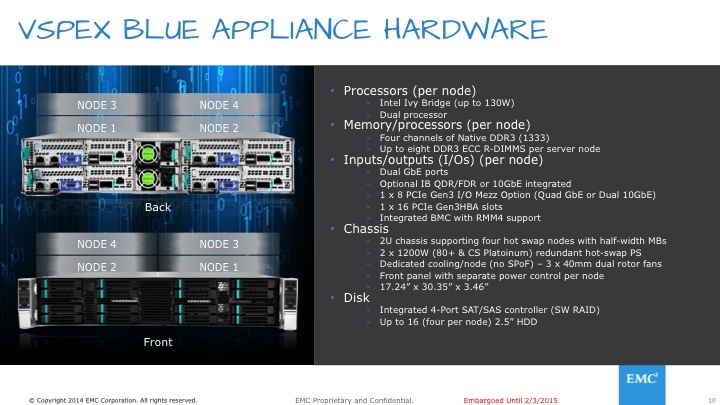 With offering several different types of nodes, you can right size the product for the solution and make the price a lot more attractive (this is one of the things learned from the EVO sales). Its great to see things are finally shaping up for the EVO program and just further validates something I’ve believed for years. 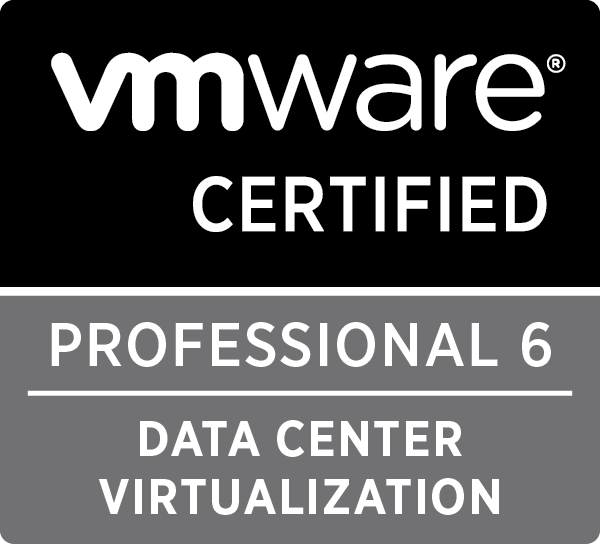 Speaking as a partner, I welcome the extra options in HCI market space because it gives the customer a better chance to get what they want, and that will greatly help more people consider HCI an option for their next step in the data center journey. It was great to speak with Chad Dunn at Tech Field Day 13 (#TFD13) earlier this month in Austin. 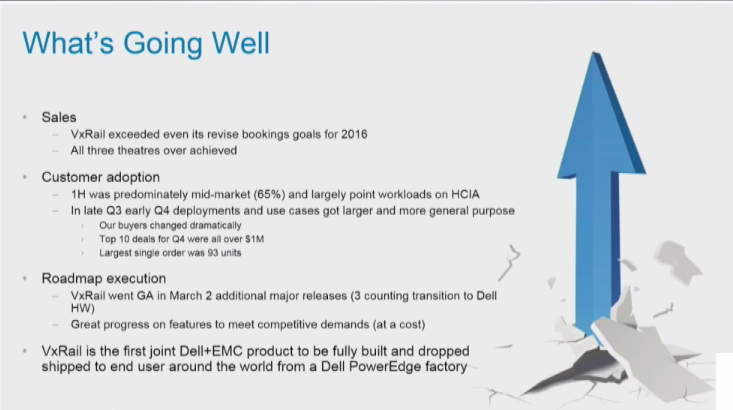 If you haven’t already, be sure to check out the videos from Dell EMC. I’m heading to Tech Field Day 13! 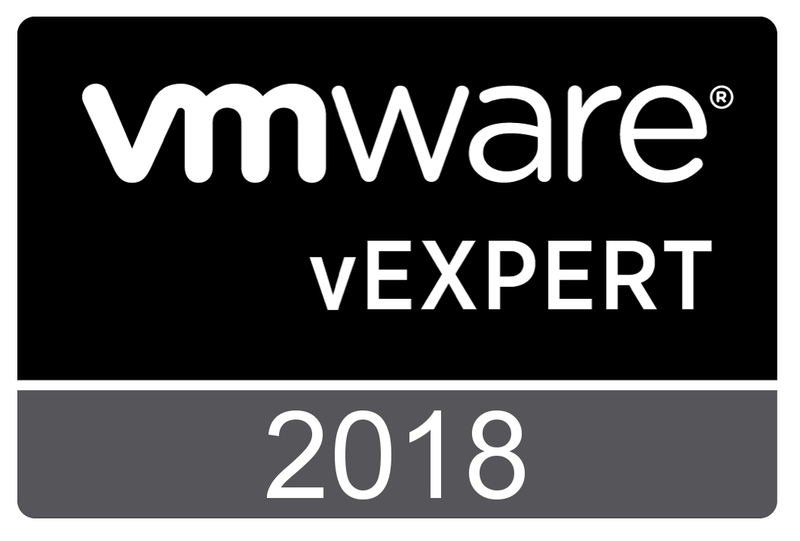 We’re just a little over a week away from Tech Field Day 13 and I’m proud to say I’ll be there as a delegate! For those of you who don’t know, the Tech Field Day series (a GestaltIT production) is a chance for vendors and members of the tech community to come together and discus their latest product innovations. These sessions are broadcast live and are joined by the greater community on twitter. Now for those of you familiar with the process, you might be saying “Sean, that was an over simplified explanation” and you’re right, it was. Delegates are highly technical and won’t pull any punches when asking questions, so presenters need to be on top of their game and knowledgeable about all aspects of the products. Nothing is really off limits, the only rule is no throwing things. What companies will be presenting? A few of these companies i’m pretty familiar with, but some of them i’m hearing from for the first time. 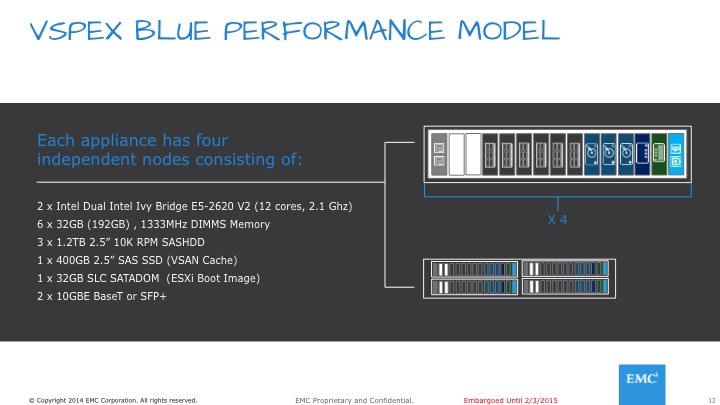 While Field Day events are not new to me (I attended my first one as a delegate for Storage Field Day 11 and you’ll also see me in the background of the EMC presentation at SFD5), I’m still pretty new to the experience. I’m looking forward to being on the other side of this and learning a lot. So be sure to tune in next week and join in the conversation on twitter using the #TFD13 hashtag!